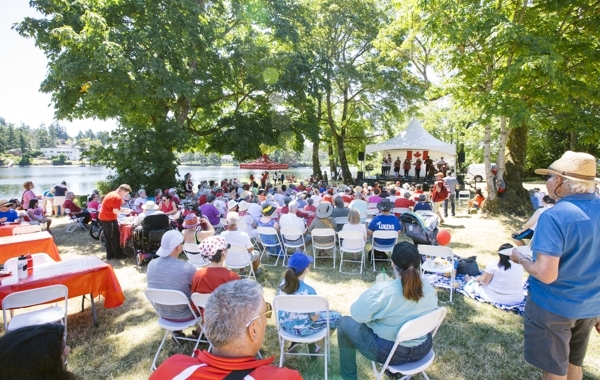 Celebrate Canada Day along the Gorge Waterway with a pancake breakfast, family parade, stage entertainment, classic cars, kids’ activities, canoe rides, buskers corner, street hockey, Strawberry Tea, Canada Day market and more. 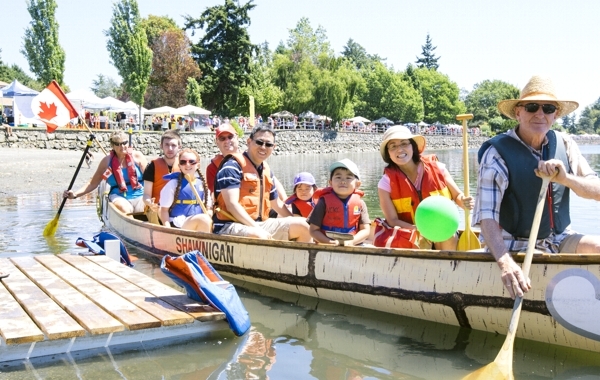 Celebrate our vibrant artistic community as part of the Gorge Canada Day Picnic! This popular showcase of local artists returns along the scenic Gorge Waterway. Meet the artists and watch them work in a range of media, including painting, ceramics, jewelry, photography and sculpture. Discover locally made, one-of-a-kind gifts. Free musical entertainment plus food and refreshments available for purchase. Make a day of it! GORGE WATERWAY PARK – COLQUITZ TO ADELAIDE AVE. The Gorge Tillicum Community Association (GTCA) has established itself as a vibrant, proactive community group in south Saanich. We have achieved a great deal and our strength has been attracting great local people who invest their time, energy and skill to help build our community's future. 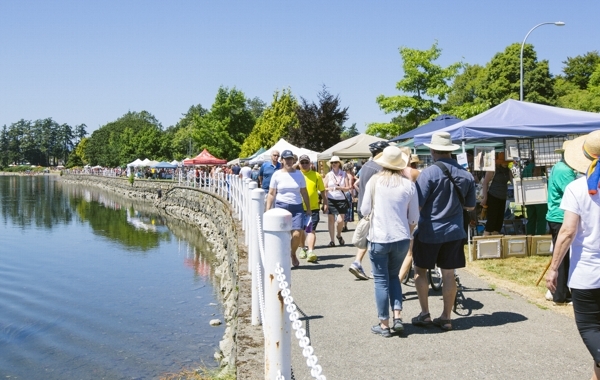 The Gorge Tillicum Community Association is a voluntary organization that is recognized by Saanich as the representative voice of our community on local issues. We promote a healthy, vibrant community by addressing issues such as environment and parks, traffic and transportation, land use planning and streetscapes, social wellness and community celebration.